This type of POE splitter can be separated power from data signal through net cable transmission. Supporting the use of PSE equipment which meet IEEE802.3AF/AT standard, it also provides data and power for which doesn’t support POE network equipment. 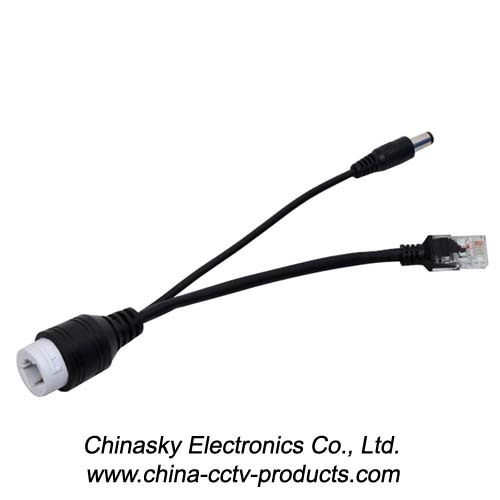 This product supports width voltage DC12-24V input, DC12V output, cooperated with power supply equipment, used in the places where lack of power cable or away from power plugs, for example, IP Camera, Wireless AP, IP Phone, etc. Through this way, you can solve no power wiring restrictions.